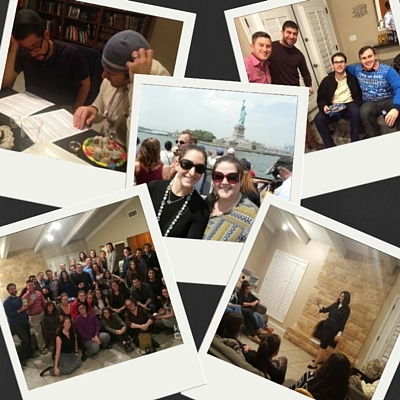 jLIVE provides meaningful social, educational and volunteer opportunities for Jewish young professionals in the Phoenix area. Each event attracts dynamic individuals from all over the spectrum Jewishly. What all jLIVE young professionals have in common is a desire to connect in deep and meaningful ways to each other and the community. We host events for men, women and newlyweds as well as group events for everyone. Contact us today and join us for a meaningful and fun event! jLIVE is an affiliate of JAC – Jewish Arizonans on Campus.